I got this in a swap from my awesome friend Kelly. She and Lauryn are my nail polish BFFs. We feed each others’ bad nail polish obsession. Nothing like having girlfriends who can do that, right? 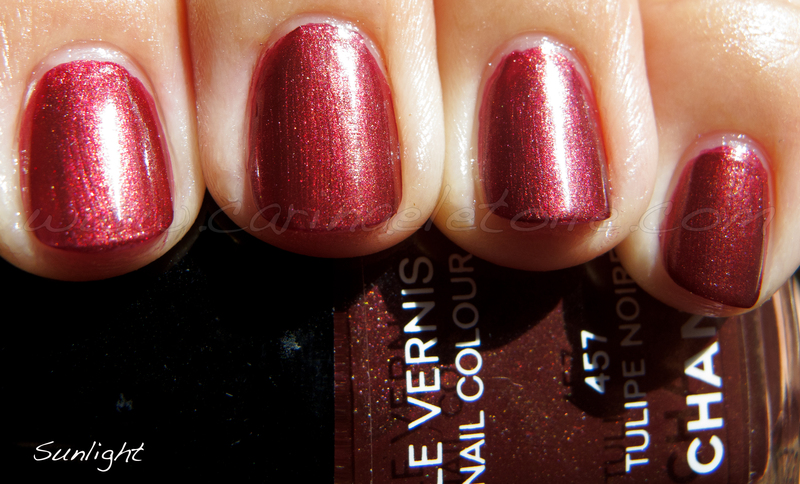 Anyway, this color is a gorgeous red with hints of burgundy along with a golden shimmer. 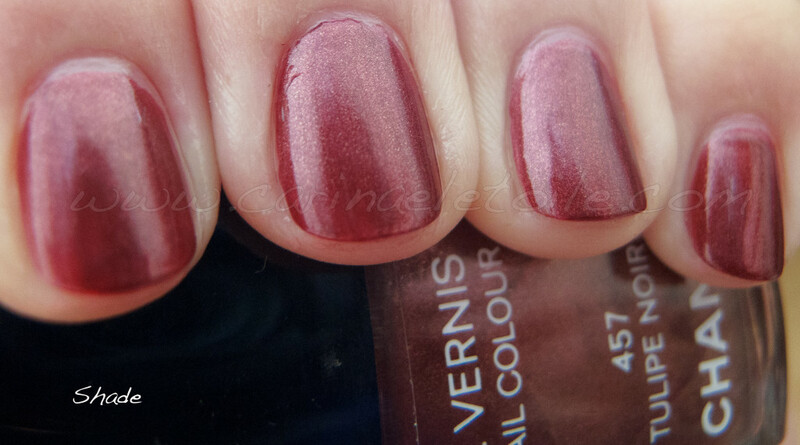 The golden shimmer keeps it from being a completely cool toned shade. 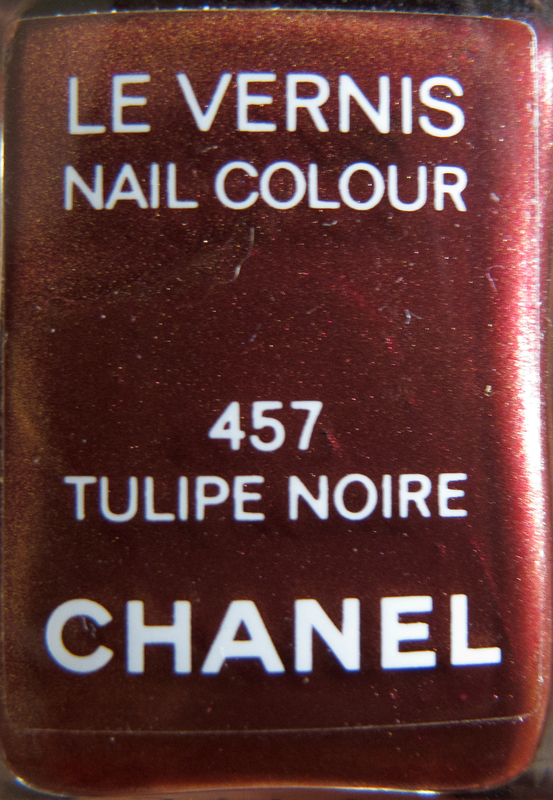 I do love that this is a great color for me and one I love to wear. Formula was good and dried in a reasonable time. Two coats were all I needed. Color is better in person and frankly, these shots make this color look washed out. It’s not. It’s gorgeous and rich. Very luxurious. If you can find it, grab it. 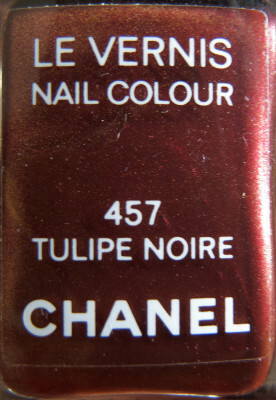 omg this is a gorgeous shade, me wanty!